Google Chrome is an essential tool for many of us, but it’s by no means perfect. A slowdown in performance is one of the criticisms often levelled against the browser. 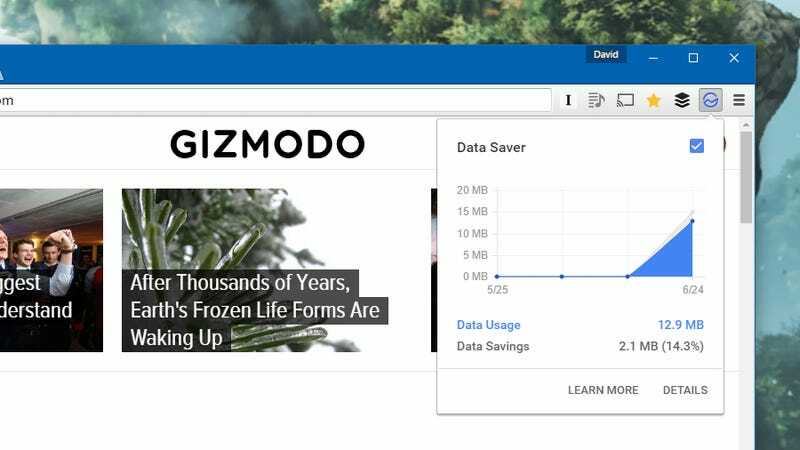 If you want to quickly improve the speed of Chrome and the sites you’re visiting without delving too deep into its inner workings, you should find this guide to be extremely useful. This might be an obvious tip, but it’s worth emphasising — particularly because a lot of add-ons may not be visible on the toolbar, and you may have forgotten about them. Most extensions won’t slow down the browser too much, but if you let them pile up they can cause sluggishness and buggy behaviour. 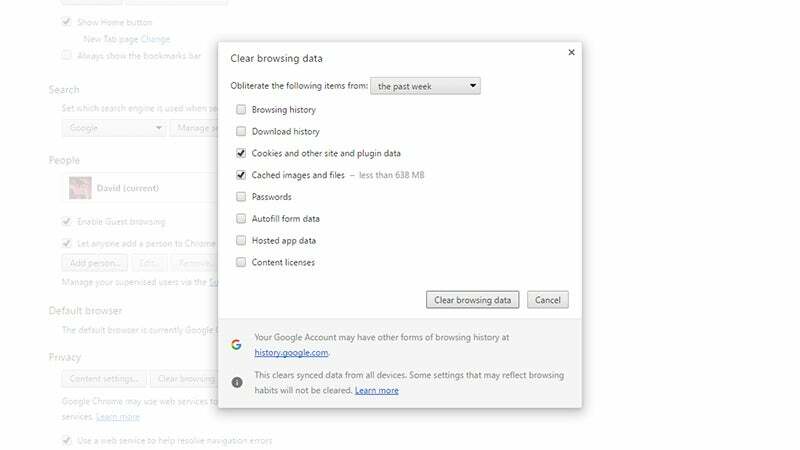 Getting rid of ones you no longer need is good for browser security as well as performance. 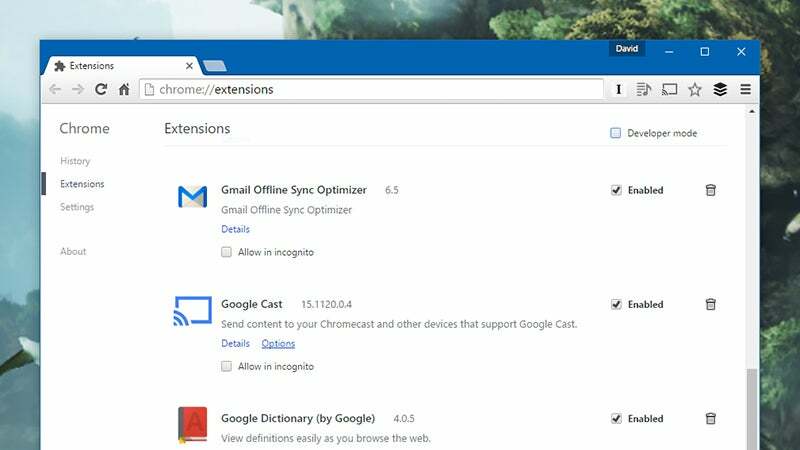 Go to More tools (found by clicking on the three-bar icon to the right of the URL bar), then Extensions on the Chrome menu to see a full list. 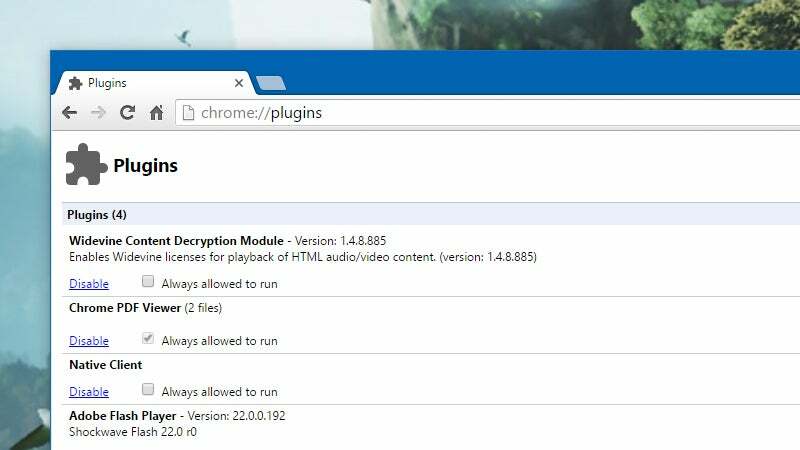 Disabling extensions should help a little but uninstalling them is your best bet (you can always put them back again later). Open up the Chrome Task Manager (Shift+Esc on Windows) to see which extensions and apps are hogging CPU time and memory space on your system.